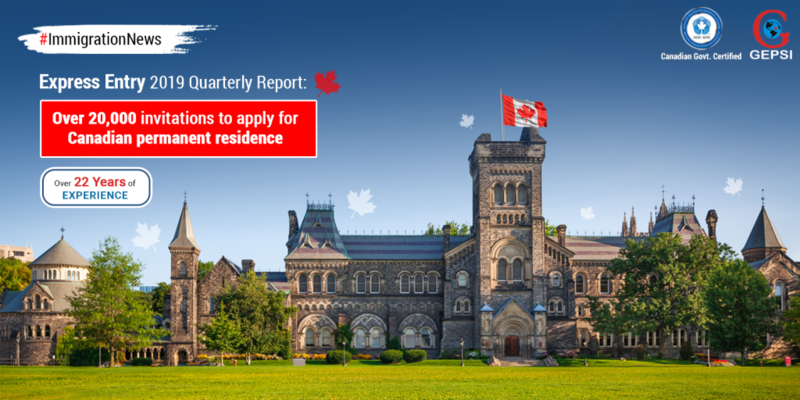 With a total of 21,200 ITAs (Invitations to Apply) issued by the Express Entry system for Canadian Permanent Residence, the first quarter of 2019 has surpassed the number of invitations issued in the first quarter of 2018. From 2018’s first quarter that ended at 17,500 invitations, there is an increase of 3,700 invitations in the current year. The previous year had set a record with a total 89,800 ITAs issued. 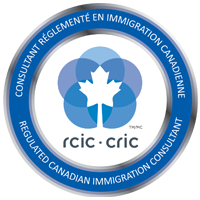 This is the highest number of invitations issued in a particular year since the introduction of the Express Entry in 2015. The number of ITAs issued in the first quarter in 2018 having surpassed the ITAs issued at the same time in 2019, it is expected that this year will surpass the record made in 2018. The plan by the Canadian Government outlines rising of annual admission targets to the highest 350,000 in the year 2021. Under the Express Entry system, the Government of Canada conducts draws throughout the year where the highest-ranked candidates from the pool of eligible candidates are invited to apply for Canadian Permanent Residence. For further details feel free to get in touch with us.